When beginning to look at cabinet choices, there is one main consideration which must be addressed. What kind of kitchen are you going to have? 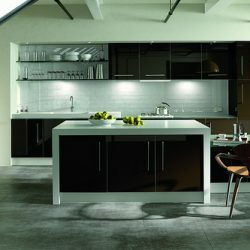 The decision of open vs. closed kitchens is the one that has several questions which must be considered. An open kitchen is one in which the room is open on all sides to the other rooms. There are no walls separating the kitchen from the dining room or living room. The open kitchen style is beginning to become more popular as people look into an open floor plan for their homes. Closed kitchen is more traditional. It has walls (or occasionally a bar) on all sizes with doorways allowing entrance from one or more rooms. Both styles have their advantages and disadvantages. When you begin to look into the open vs. closed kitchens style for your Brooklyn, Manhattan or Queens home, ask yourself how much space will you need to use for storage. 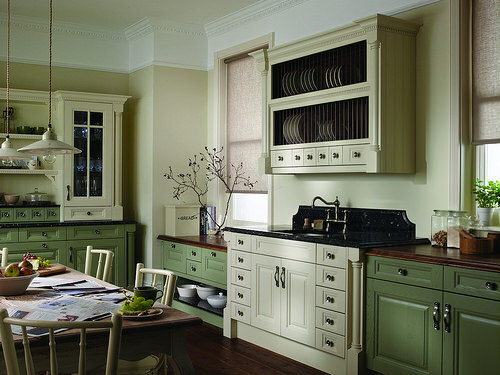 Will you need a lot of cabinets to hold everything that you have that must be stored in the kitchen? If you need a lot of room for storage, you will want to look into the more traditional closed kitchen style. 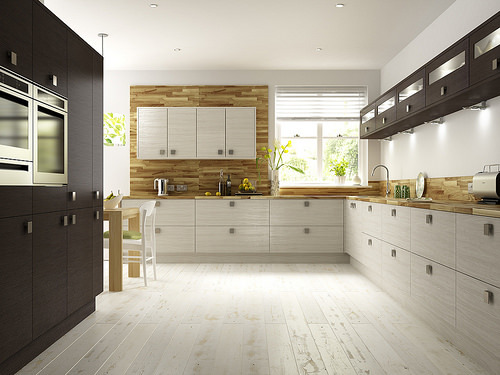 If you do not need as much room for storage, you can choose to look into the open kitchen style as an alternative. Another consideration when deciding about open vs. closed kitchen is how much room do you need to work on the food preparation and cooking? If you are the type of person that needs plenty of room to spread out, you will want more cabinets in order to have the room to work. Having more cabinets means that you will want to choose the closed kitchen style. 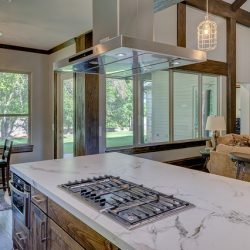 If you are the type to clean as you go and you know that you will not need a lot of countertop space to work on, you can look at choosing the open kitchen style with the smaller number of cabinets. Other reasons to choose the closed kitchen style and have more cabinets include several things. How much privacy do you want when you cook? 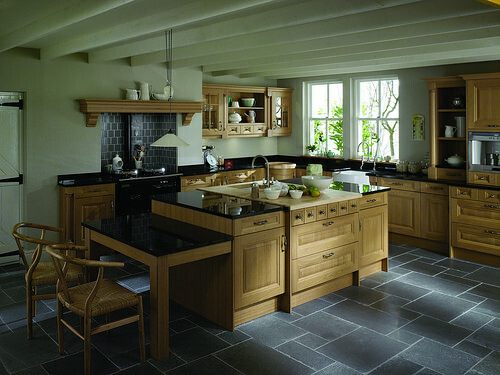 An open kitchen style invites other into the kitchen and encourages a much more busy environment while you are cooking. Some people enjoy having this open invitation into the kitchen and would not mind having an open kitchen. Another question to ask yourself is whether or not you are the type to keep a clean kitchen. Do you keep your sink empty or do you let the dishes sit for a day before getting to them? Do you keep your countertops clean or allow things to gather on top of them? If you do not want people to see your messes, then you may want to choose a closed style kitchen to allow you the privacy to hide your mess from unexpected guests. And yet another thing to consider is what kind of smells do you create in your kitchen. If you like the scent of what you cook to drift around the house, you may want to consider the open kitchen style over the closed kitchen style. But if you want to try to keep the scents somewhat contained, then the closed kitchen style is a much better choice. Once you make your choice on the open vs. closed kitchens choice, you can begin looking at what type of cabinets you would like to have. We have beautiful cabinet sets for each style of kitchen and our professionals would be glad to show you what they have available. Whatever your decision, knowing what you need and will use and is important to consider.